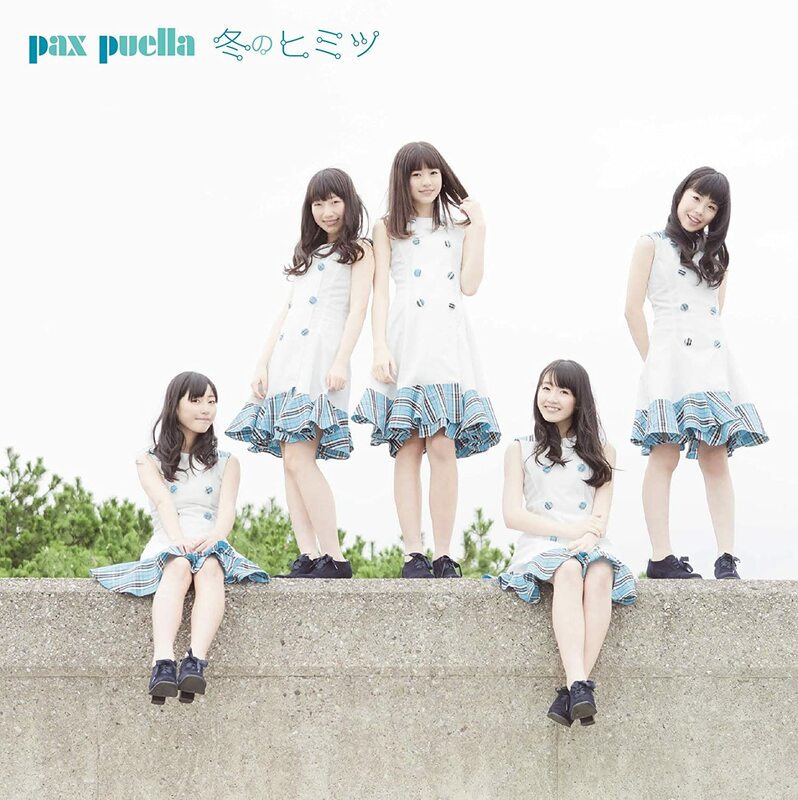 Pax puella’s third release “Fuyu no Himitsu” gets a promotional video release. Although not particularly Christmas themed, this new single is filled with winter spirit straight from Sendai. I really do get some warm feelings from this new single. 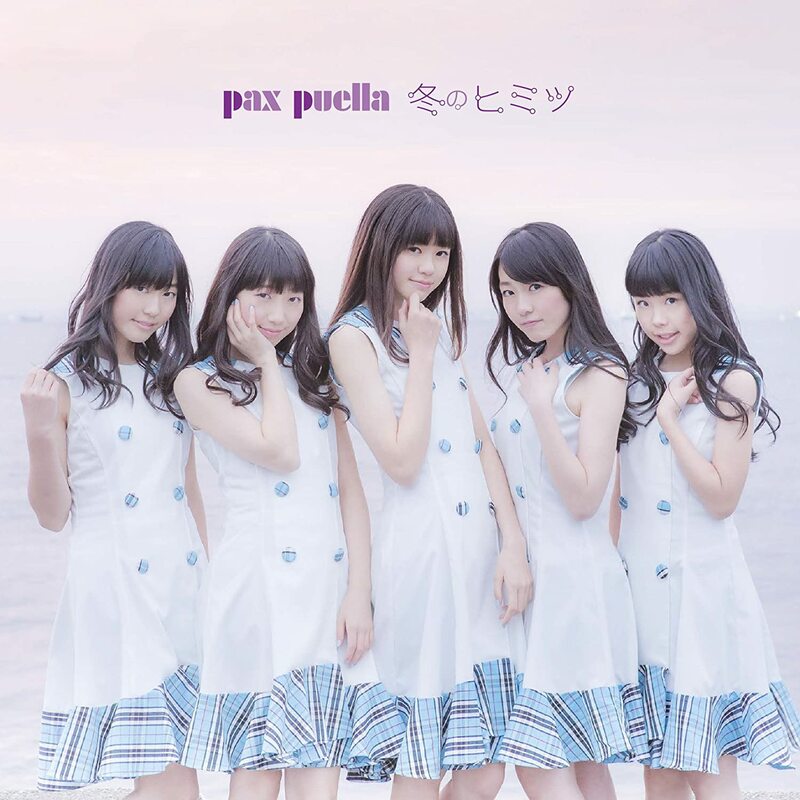 To riff a bit on pax puella, consider these girls are from Sendai, share roots with Dorothy Little Happy, and was called mImi before a name change in March 2016. And, since we’re on that topic, “pax” is Latin for peace, while “puella” is Latin for girl. The talent level here should pique interest in the group of young girls. For my part, I’ll do my best to learn more about this young idol group. You can buy pax puella’s “Fuyu no Himitsu” starting December 21, 2016. 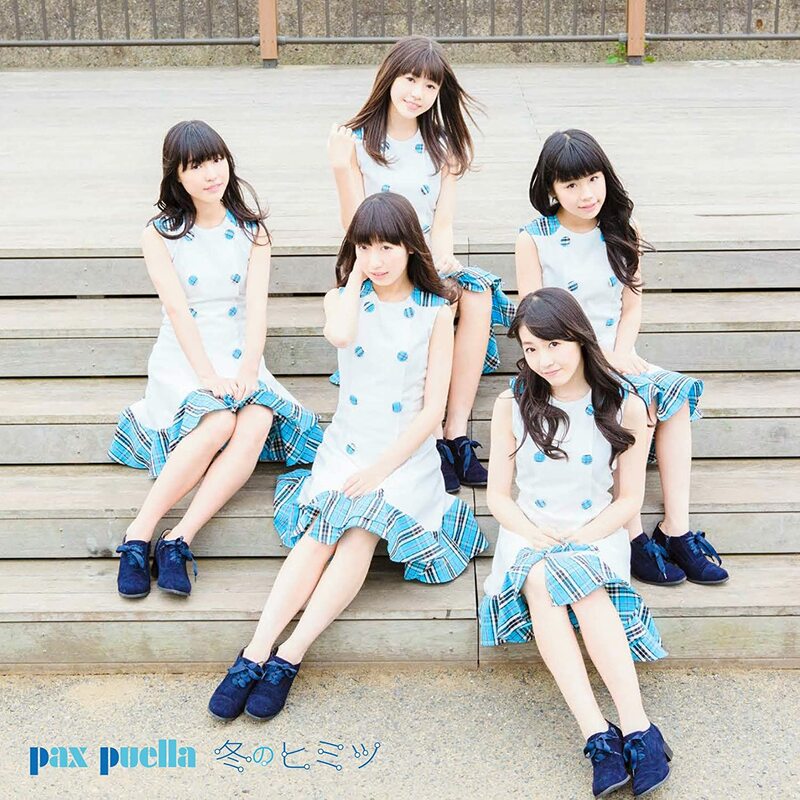 Buy pax puella’s “Fuyu no Himitsu”! Next New PV Release: Obachaaan – OBAPA! New PV Alert: LaLuce – Kazeyofuke!